Make a fun "quilted" wall hanging to decorate any room in the house. This kit is fun and easy to make because it requires no special tools, sewing or gluing! 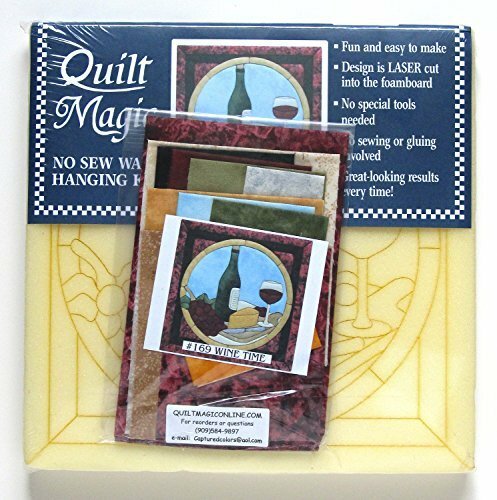 If you have any questions about this product by quilt magic, contact us by completing and submitting the form below. If you are looking for a specif part number, please include it with your message.